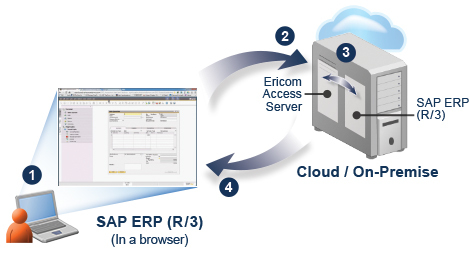 Ericom's AccessNow effectively "webifies" Windows applications. 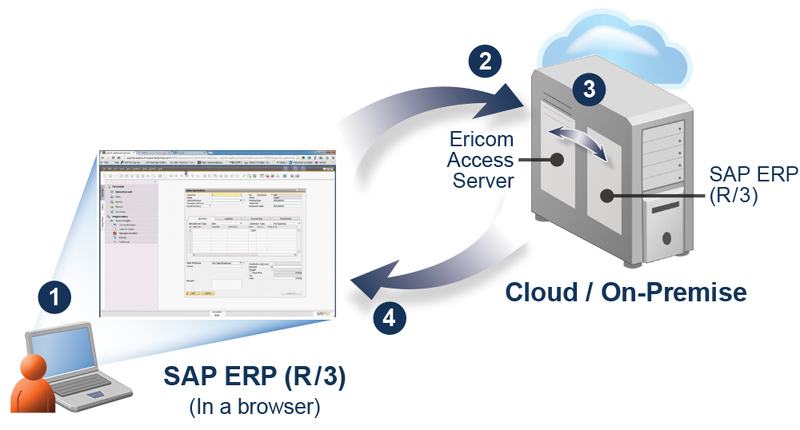 Thus, when used with Ericom AccessNow, SAP ERP instantly becomes a Web app, accessible from any current browser and version, on any device. 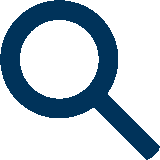 Delivers immediate, high-performance remote access to applications and desktops, from anywhere and on almost any end-user device. 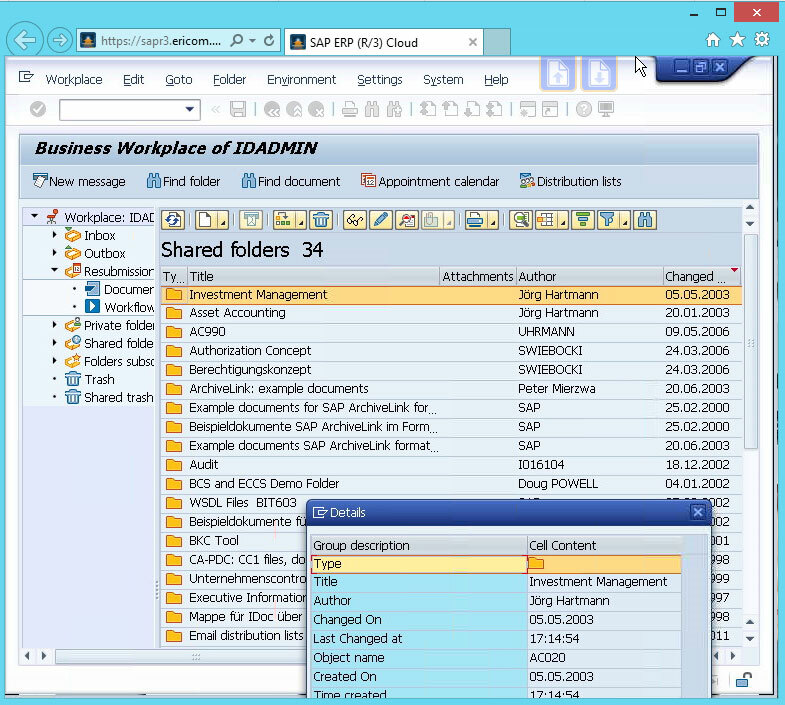 How Does AccessNow for SAP ERP Work? End-user navigates to the AccessNow URL to start the connection. Client browser connects to AccessNow Server using WebSockets — AccessNow uses an accelerated protocol to transmit session data. AccessNow Server translates WebSocket communication to/from the Session Host running the SAP application.